Survivor Squad: Gauntlets has recently added Linux support to their Early Access title. Honestly, I didn't think much of it looking at screenshots, but you really do need to watch a gameplay video to understand it, and it looks fun. I really do love the idea behind this game, and making sure to remember to keep checking everywhere looks like mad fun. Looks like it can get quite difficult too. It is in Early Access, but the developers stated that the full release is only just around the corner! Survivor Squad: Gauntlets is a Strategy-Action game where you command your squad of survivors using a unique control method that allows you to control your Survivors line-of-sight and guide them through various Gauntlets filled with devious traps whilst fighting the Infected! 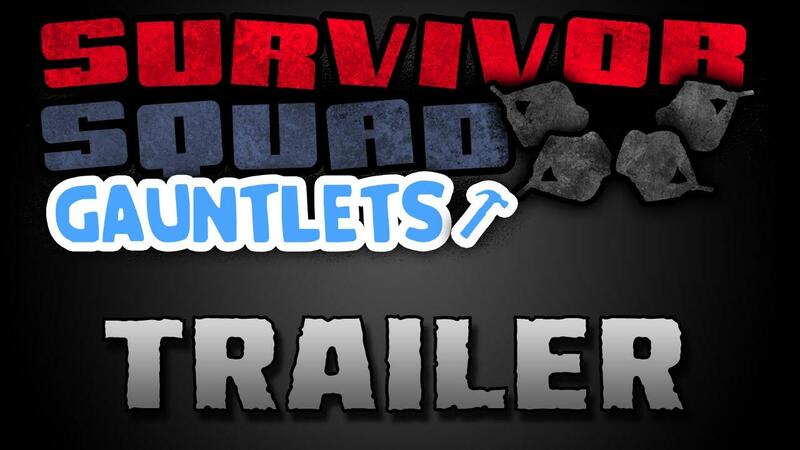 Check out Survivor Squad: Gauntlets on Steam now. If you do pick it up, be sure to come back and tell us what you think. I'm about to break into this one. The original was really fun but I think it suffered from the art style. SQ has buggy multiplayer and stereotype singleplayer (except last, very hard mission), but I am going to buy this one too (must wait for DRM-free version). Is still buggy like main Survivor Sqad?